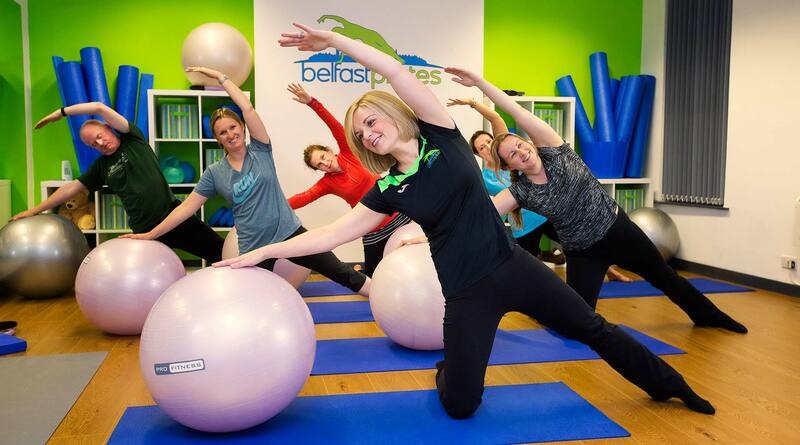 Belfast Pilates & Physiotherapy is the leading centre for the delivery of specialised Physio Led Pilates programmes and classes in Belfast. 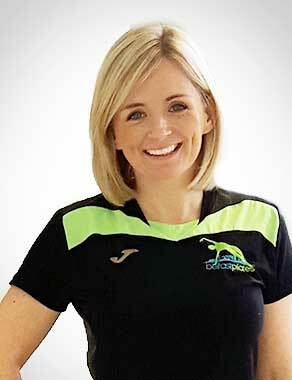 It was started by Chartered Physiotherapists Gillian Duggan and Sonia McCay. 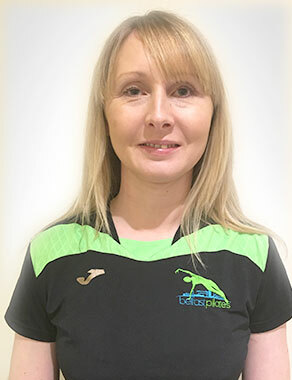 They have over 30 years clinical physiotherapy experience between them and are fully certified APPI Pilates instructors. Sonia and Gillian have worked together for longer than they care to remember! 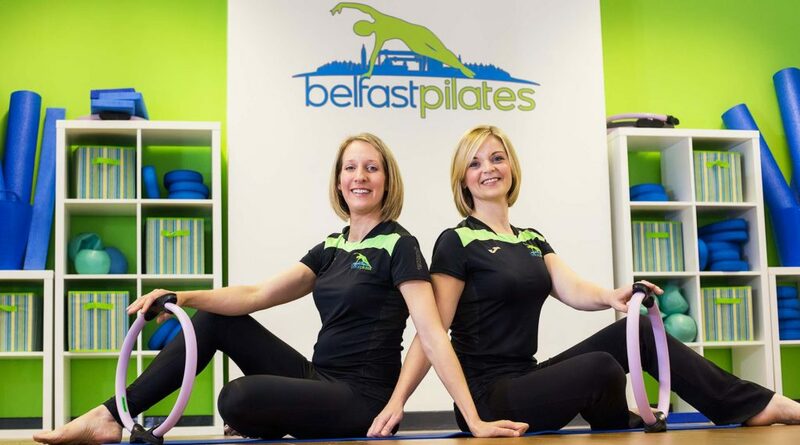 Their passion for Clinical Pilates began in 2007 when they set up Belfast Pilates. 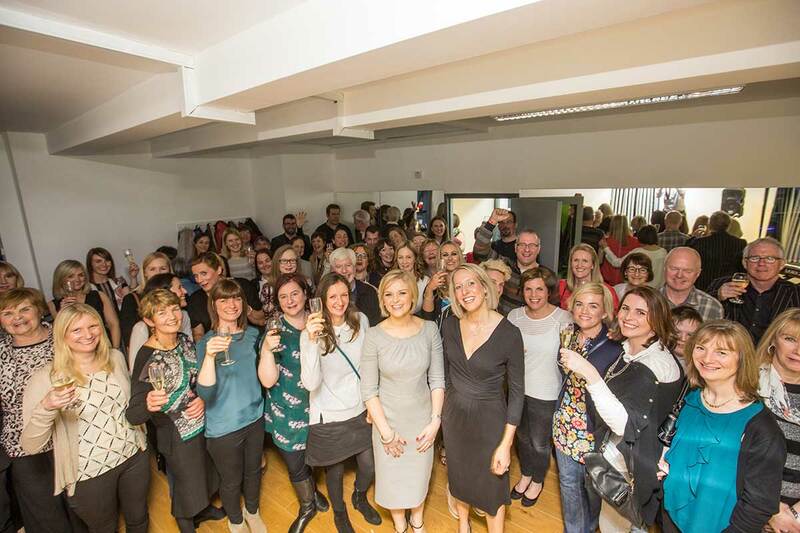 In 2015, they moved to new premises near Holywood Arches. 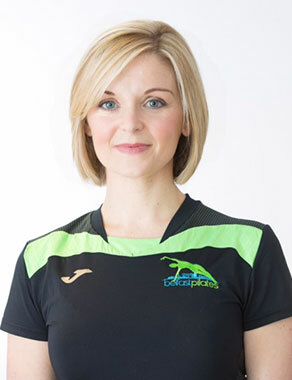 The clinic has two Pilates studios and three physio treatment rooms. We now also have seven, top of the range, Allegro 2 Reformer machines® . 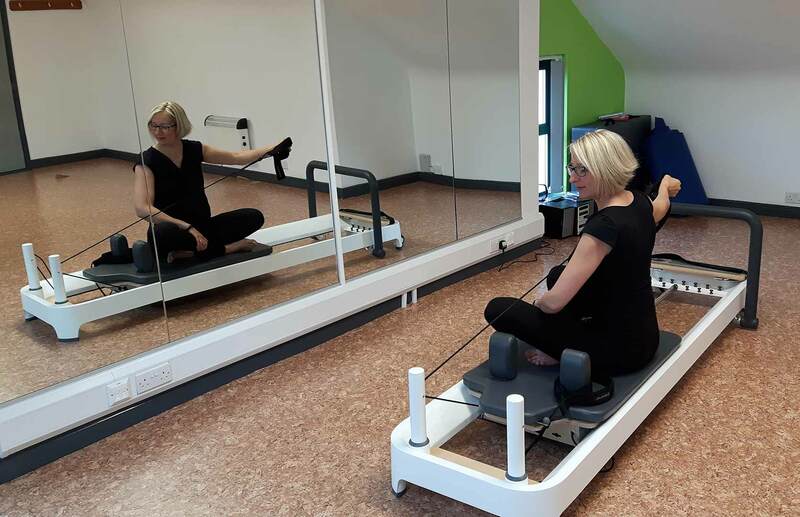 Pilates Reformer classes have now been added to our 40+, and growing, mat-work classes each week. 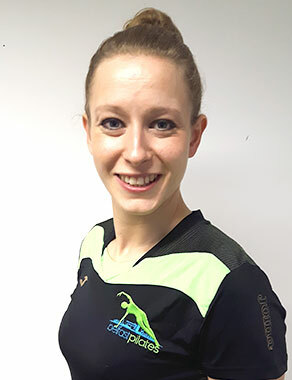 Sonia and Gillian have completed Level 1 and 2 Reformer training through the APPI (Australian Physiotherapy and Pilates Institute). 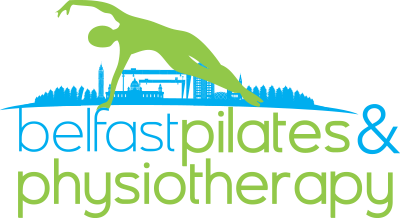 The APPI is the gold standard in Physio led Pilates training. The classes originated from the need to rehabilitate patients with ongoing back problems. 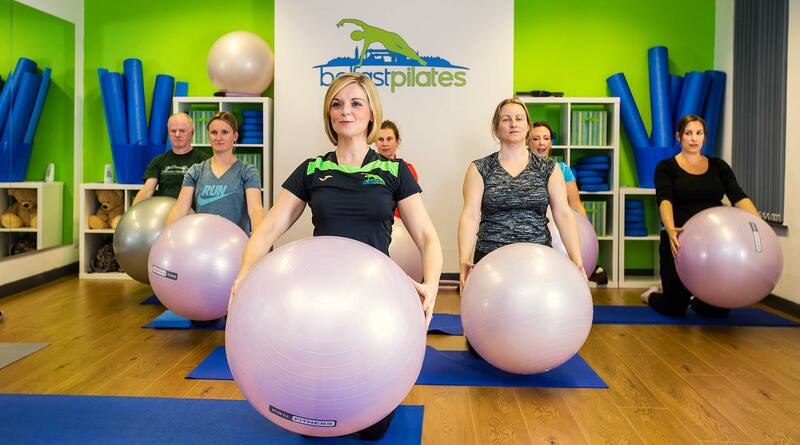 It has since grown to incorporate general injury prevention, sport specific rehabilitation, Ante/Post Natal, mother and baby classes, specialist paediatric children’s classes, as well as catering for those who just enjoy Pilates. We offer a range of early morning, day time and evening classes. 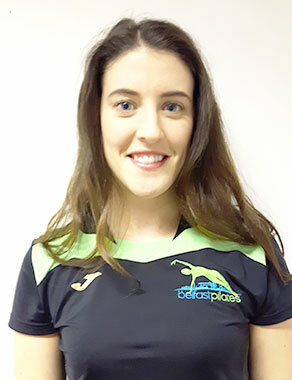 There are also one to one Pilates and Physiotherapy appointment times throughout the week as well as Saturday mornings. 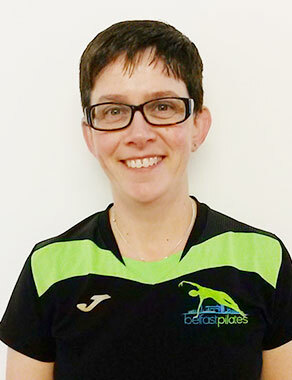 Our clients range from children to the elderly, those who are less active to elite athletes. 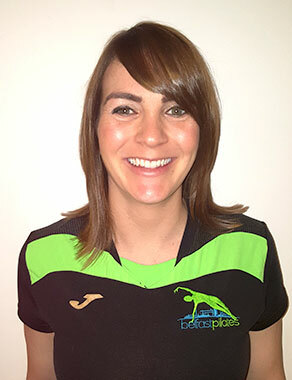 We have in house associate Physiotherapists specialising in Acupuncture and Paediatrics. 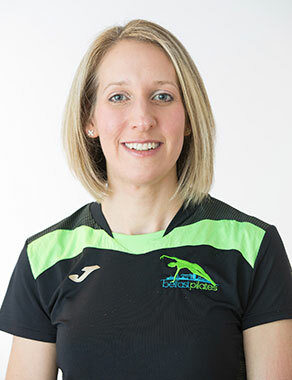 We are very proud of the fact that all our staff are HCPC registered Chartered Physiotherapists who are APPI Certified Instructors. Between us we have a wealth of post graduate certificates in spinal manual therapy, orthopaedic medicine, myofascial release, massage, rehabilitation, acupuncture, electrotherapy, kinesio taping to name but some.